Energy conservation and environmental protection has always been the theme of the sanitary ware industry. Especially in the context of energy conservation and emission reduction, consumers are increasingly demanding energy-saving and environmentally friendly products. 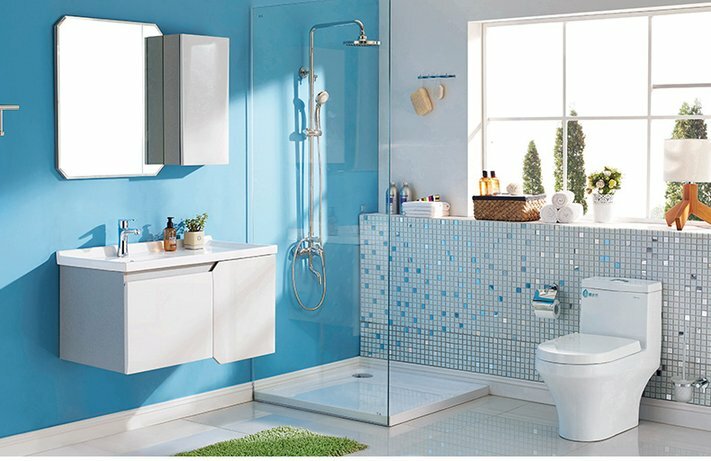 For consumers of bathroom hardware, many people no longer regard price as a priority purchase consideration factor, such as product style, quality, environmental protection, etc. have become the focus of purchase. At present, China's energy conservation and environmental protection pressure is increasing, and the state is paying more and more attention to the protection of the environment and natural resources. The concept of low-carbon and environmental protection has gradually been recognized and accepted by the public. In such a large environment, energy conservation and emission reduction, as the focus of hardware companies, will inevitably bring new directions and opportunities for the development of the hardware industry. At present, some domestic hardware companies have gradually developed from processing enterprises into independent innovation-type high value-added enterprises, targeting internationalization, specialization, technology orientation, and market orientation, with export trade as the mainstay. Bathroom hardware products, only with high quality, can win the market and establish a good brand image.